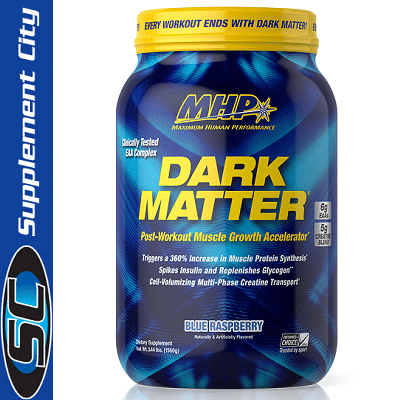 MHP Dark Matter is a revolutionary new post-workout drink that stimulates recovery and triggers new muscle growth by maximizing the Anabolic Axis. The Anabolic Axis is the time window immediately following exercise in which your insulin sensitivity is significantly heightened, poised to shuttle nutrients like glycogen and amino acids into hungry muscle cells. 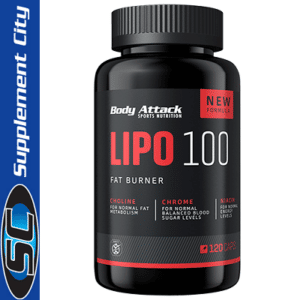 Dark Matter utilizes this principle and provides your muscles with insulin-spiking complex and simple carbs as well as fast-absorbing protein needed to replenish muscle glycogen and start the anabolic recovery process in muscle tissues. Dark Matter can help increase post-workout protein synthesis by up to 600% because of the massive insulin-spike from the type of black rice used. The protein found in Dark Matter absorbs faster than standard whey proteins, delivering aminos at lightning-fast speeds to your muscles! Don’t waste another workout! 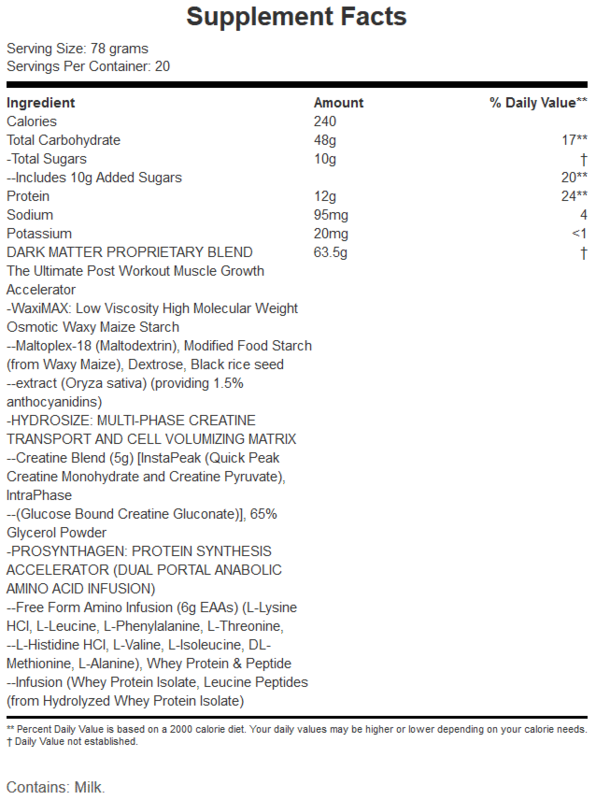 If you want to start gaining serious size after your workout, chug down some DARK MATTER to experience the biggest opportunity to stimulate muscle growth. 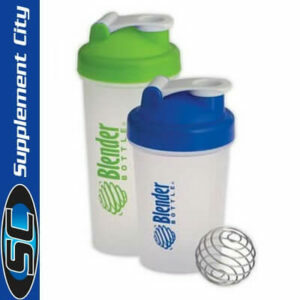 The faster you can get critical nutrients into your bloodstream and muscles, the better. 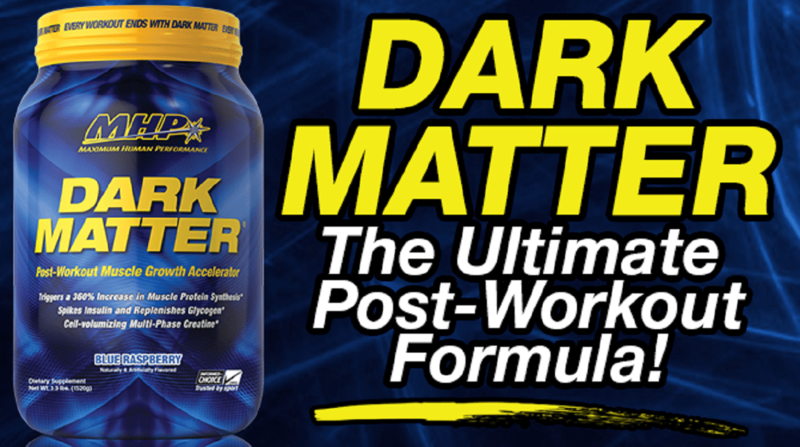 DARK MATTER employs advanced technologies and compounds that allow for super fast nutrient uptake and sparks a synergistic anabolic reaction in which insulin levels simultaneously peak with amino acid, carbohydrate, and creatine transport to trigger enhanced muscle growth and speed recovery.